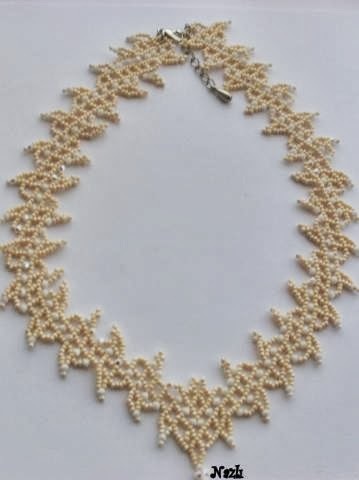 Necklace will be a great addition to your unique jewelry collection or a wonderful gift to a very special person. Item will be shipped either within the same or the following business day that the payment is received. 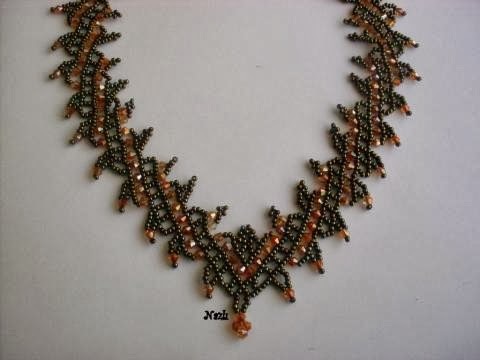 Since your necklace will come from Ankara, Turkey, it takes 14 to 28 days for the package to arrive. Your necklace is one of a kind, it will never be produced again. Your necklace will come with gift package. You can return your necklace after your purchase. For our return policy please visit our shop's policy page. If you have any questions or any concerns, please do not hesitate to contact us.